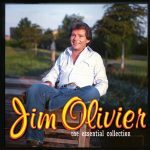 This Essential Collection of Jim Olivier is a compilation of his most popular recordings from his 5 Swallow albums and singles of the early 80s. Jim smooth vocals were consistently played across Cajun radio during that era… his fame is still evident today by the many requests we receive for his recordings. 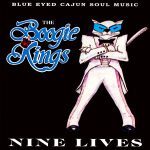 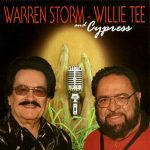 Released in June 2007, 20 tracks.